Overnight I was not at all well but Noel and Max were fine, which was good. we had an 11:30am checkout time so I stayed in bed for a while. In the meantime the local friendly cat came in! 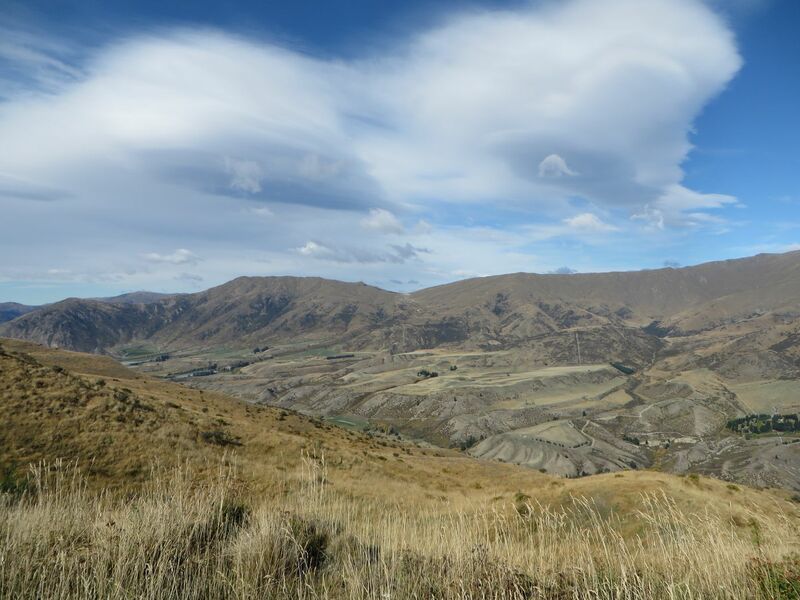 We drove from Cardrona to Queenstown airport so Max could catch his flight to Wellington and then on to Napier. Here’s a view of Queenstown’s main runway to the left of the picture, just this side of the lake. 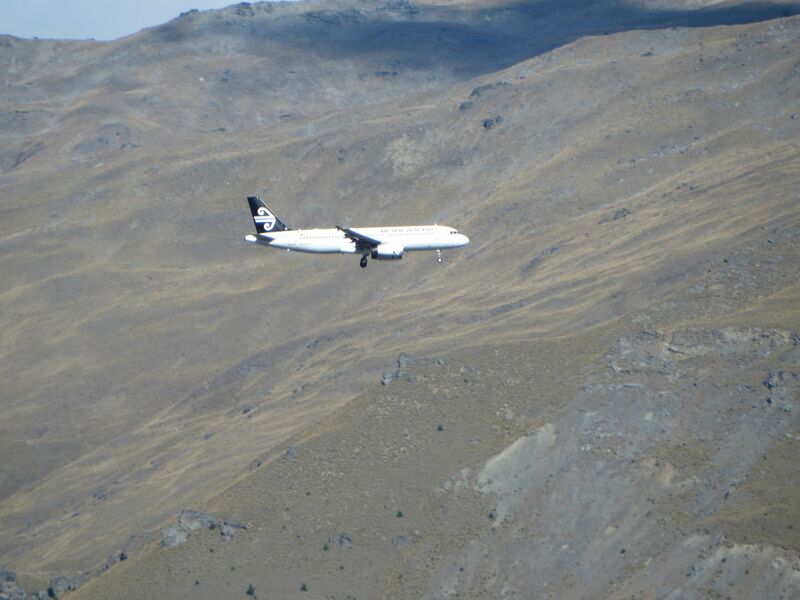 One of the AirNZ flights into Queenstown. Here’s a great video of an approach. We sat and had a drink while waiting for Max’s flight. Shortly after he had boarded the plane we heard a call for Mr & Mrs Stafford so we had a quick look as we thought it might be Jack and Edith Stafford (Jack was on 486 Sqn) and they were at the airshow and were lovely. It was them so we had the opportunity to say goodbye to them. Also there was Stu Goldspink who had been displaying at the airshow so as I didn’t have the gumption to say anything to him at the dinner last night I thought I would fix that this time so I said a quick hello and mentioned we had mutual friends in the Chisums. 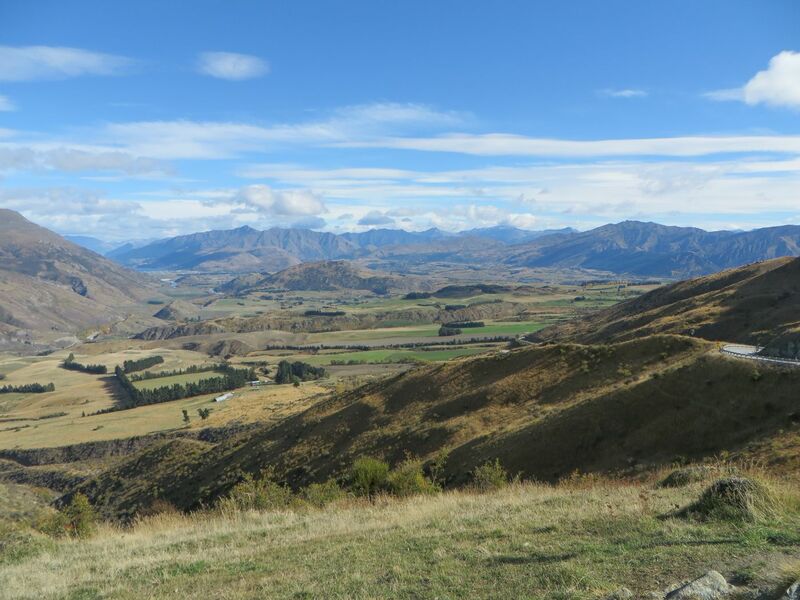 Then Noel and I went to Queenstown and sat in the car by the lake while I snoozed, trying to get over my bad night, before we drove via Cromwell (and a drink) to Wanaka to stay with Noel’s friend Richard Downey. 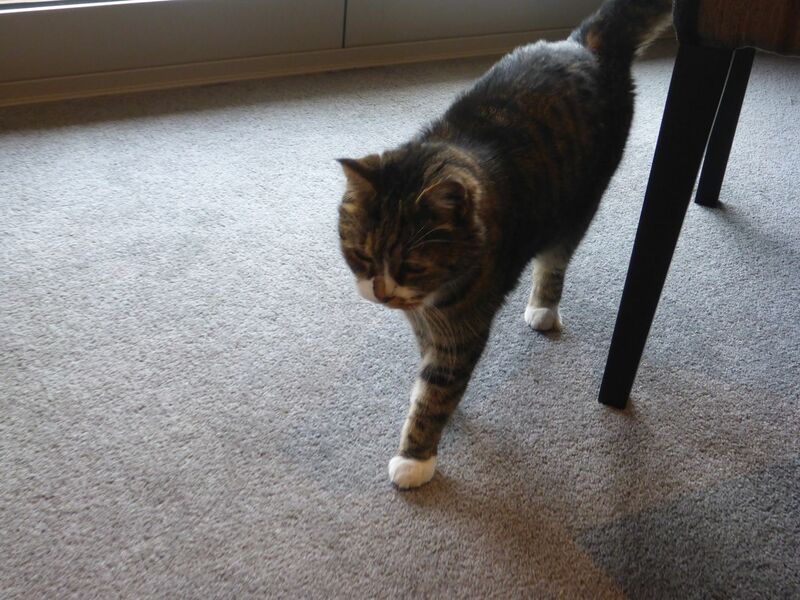 I had stayed with him for a few nights when I was visiting Wanaka and Queenstown 10 years ago. I wasn’t very hungry but he cooked us a very nice venison meal and then it was time to sleep as we were to be up and ready at 5:15am next morning.